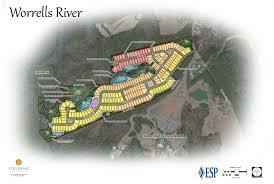 Handsmill at Lake Wylie is an amazing gated community with resort style amenities right on the shores of the lake. Pinnacle at Handsmill is a new construction neighborhood within Handsmill that offers a perfect balance of style, space and design. 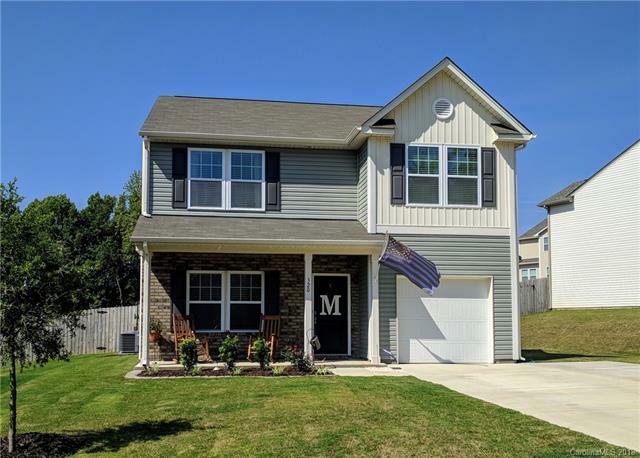 The neighborhoods of Handsmill have lower York taxes, award winning Clover schools, and the slower pace of lake living. Builder True Homes is working on this project and is bringing amazing homes at a great price point. 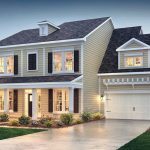 Homes start just below $300,000 and include 3-6 bedrooms, 2.5-5 bathrooms in 2,668-4,585 square feet of living space. These homes have amazing style in addition to all of the features you need. 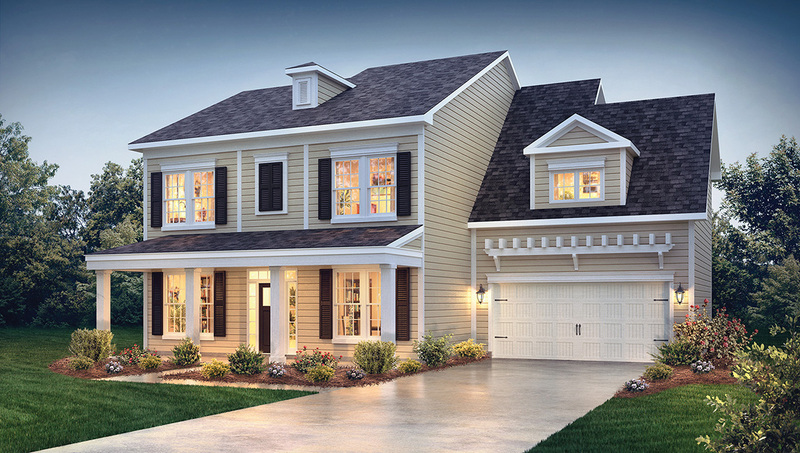 Homes feature kitchens open to family rooms, large islands, abundant storage, spa-like master suites, and much more. 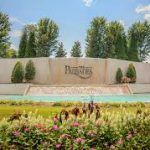 Located in York County, Pinnacle at Handsmill is just a 30 minute drive from Uptown Charlotte. The neighborhood is right on Lake Wylie with two community boat slips, private marina, club house, pool, playground and fitness center. There is also private boat and RV storage for residents in addition to the 30+ acres of green space and tennis courts. 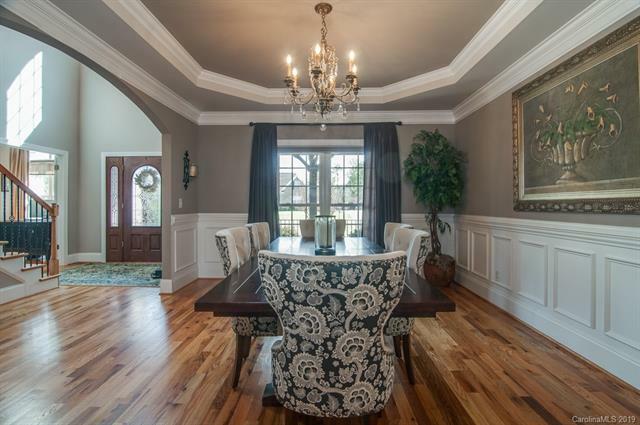 In the past year, homes in Handsmill have sold for between $470,000 and $1.7 million. 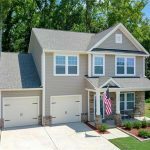 There are currently four homes in for sale in Pinnacle at Handsmill ranging from around $347,000 to around $391,000. There will eventually be 67 homes in this section of the community. 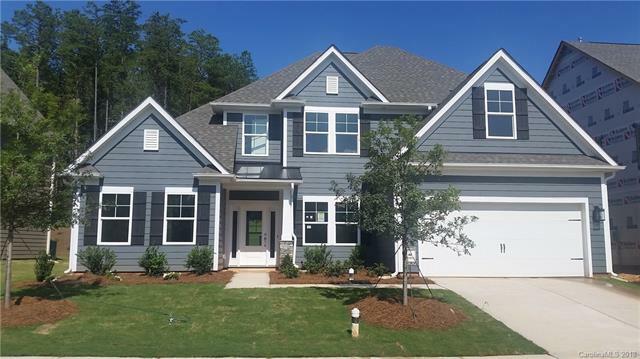 To schedule a private tour of homes or lots in this or any other neighborhood in the Lake Wylie area, give us a call at 803-831-8588. You can view current listings and create custom searches on our website here. 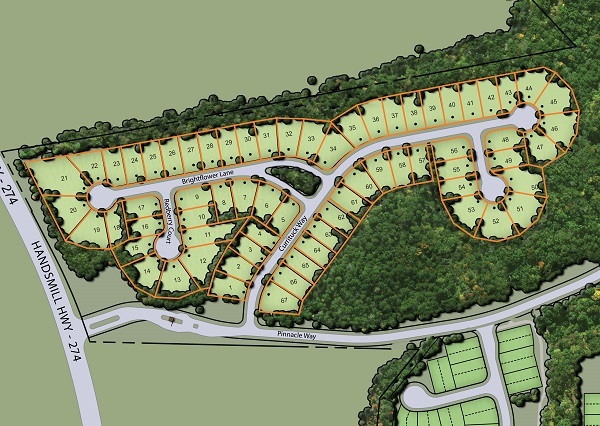 At Monday’s city council meeting, Belmont leaders approved a plan for construction of a large new neighborhood of 209 single family homes just North of Daniel Stowe Botanical Garden. The project is expected to cost around $62.7 million. Builder Fielding Homes acquired the property last year after it was annexed by the city of Belmont. There was no zoning change needed for the parcel as it was already zoned “suburban residential”, but City Council still needed to approve the plans after the completion of a traffic impact study. Fielding Homes will be responsible for building the homes in multiple styles and building materials. 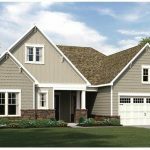 Current plans call for brick, stone, and fiber cement exteriors. Architectural details will include dormer windows. As the project progresses, more details will become available. 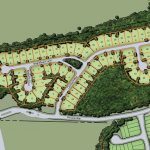 In addition to the homes, Fielding Homes has committed to extend the Seven Oaks Trail so it can be tied into the Carolina Thread Trail. They have also committed to save at least 25 percent of the tree canopy. The current plans exceed this requirement by creating additional open space and additional buffering from main roads. The next phase of development is for the builder to complete detailed engineering drawings which could take several months. After that, the builder will have to work to resolve utility and transportation issues. 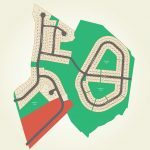 It may be some time before individual lots are up for sale, but we can help you when they are available. 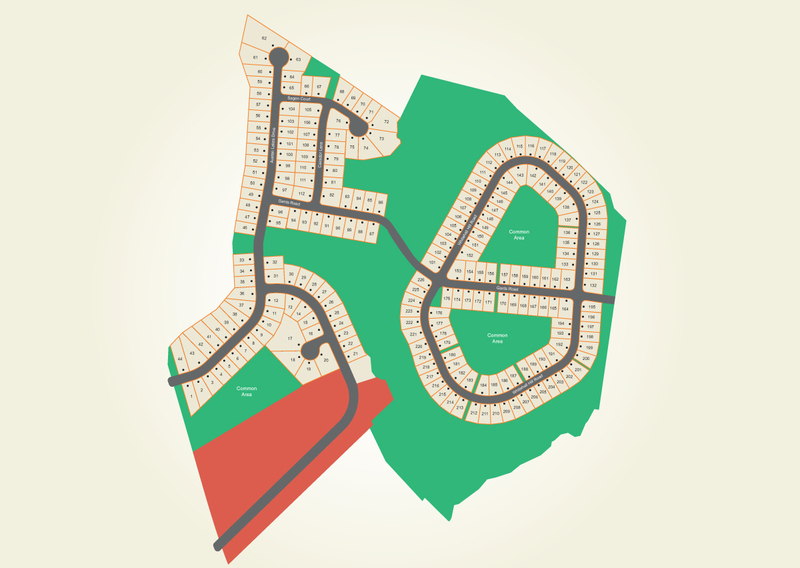 To learn more about this or any other neighborhood in the Lake Wylie area, give us a call at 803-831-8588. You can view current listings and create custom searches on our website here. To read the full article, see the Gaston Gazette. Affordable housing is hard to come by in the Charlotte Metro Area. Thanks to CoHab, an innovative developer, there will hopefully be a new option for affordable housing in Belmont. The zoning petition has been filed and we should know soon if the project gets the green light. 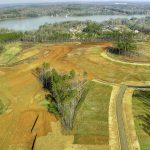 The new project would be located on a 0.5-acre parcel at Seigle Avenue and East 15th Street close to the Little Sugar Creek Greenway and walking distance to Little People’s Park. The current plan calls for 35 residential units and a commercial space. CoHab is a local company that primarily works on smaller environmentally friendly residential developments. They focus on projects close to light rail with high-density. CoHab’s goal is to build “residences with moderate density, net-zero energy and sustainable materials”. The net-zero energy comes from solar panels, high-efficiency appliances, and great insulation. They use sustainably sourced materials, thoughtful and inspiring architecture, and cater to people of all income levels. There is a “missing middle” part of the housing market that CoHab tries to address with their projects. They prefer to work on projects that will be near public transit. The next steps for the project are a public hearing before City Council, then a vote at a future meeting. We will keep an eye on this and other projects that come up. If you are excited about this project and would like to learn more, call us at 803-831-8588. You can view current listings and create custom searches on our website here. 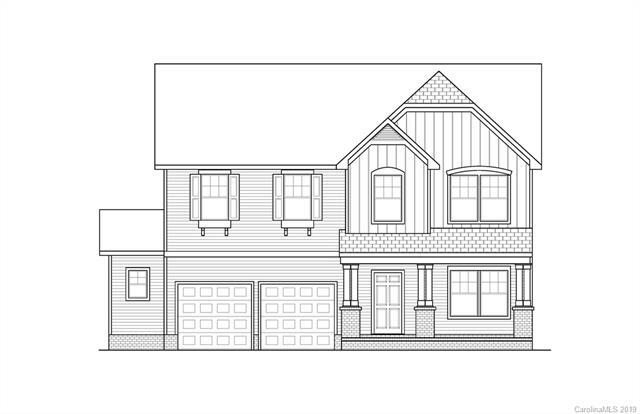 Austen Lakes is a great York County neighborhood, but there is some exciting new development that makes it worth a second look. 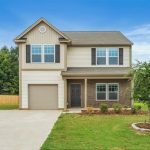 Developer True Homes has opened a new section with new construction homes to the area providing additional options for families looking for affordable homes in a cozy small town with a premier school district minutes away from Lake Wylie. The new section of the neighborhood is now open so you can build your dream home from the ground up. There are 22 floor plans to choose from and a variety of lots to choose from. Homes range from 1,680 to 4,281 square feet so there is truly a home for every size of family. Prices start in the high $100,000’s which means they are affordable. Larger homes start in the $260,000’s. Homes have between 3 bedrooms, 2.5 bathrooms to 5 bedrooms, 3.5 bathrooms. Open floor plans and kitchen islands make entertaining easy. 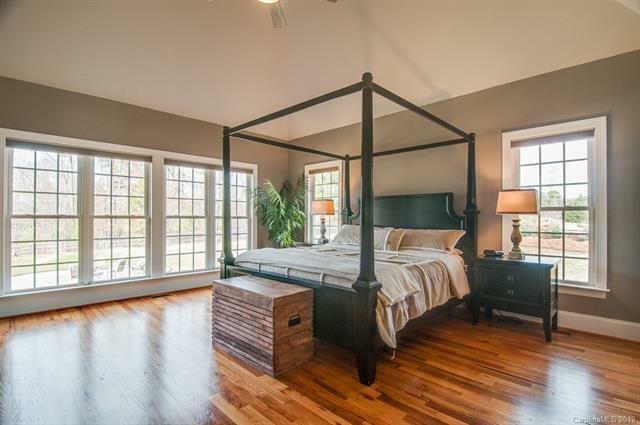 There are many features that make these homes great, from soaker tubs to upstairs lofts, to screened in porches. Nearby schools to Austen Lakes include Cotton Belt Elementary School, York Intermediate School, York Middle School, and York Comprehensive High School. There are also private schools in the area. In the last year, homes in Austen Lakes sold for an average of $223,748. There are currently seven homes on the market representing a seven month supply of homes. Average list price of recently sold homes is $220,429. In the rest of York, there is a 4.4 month supply of homes which means that buyers in Austen Lakes should have bargaining power. 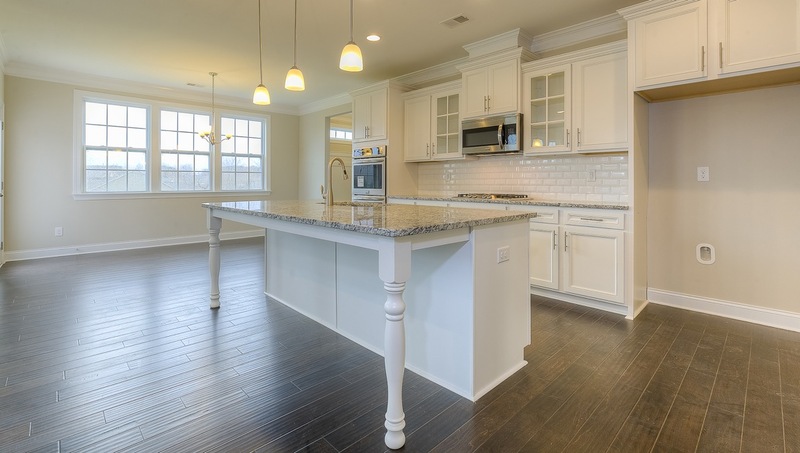 To schedule a private tour of homes in Austen Lakes, call us at 803-831-8588. You can view current listings and create custom searches on our website here. See our original post about Austen Lakes here. National builder D.R. 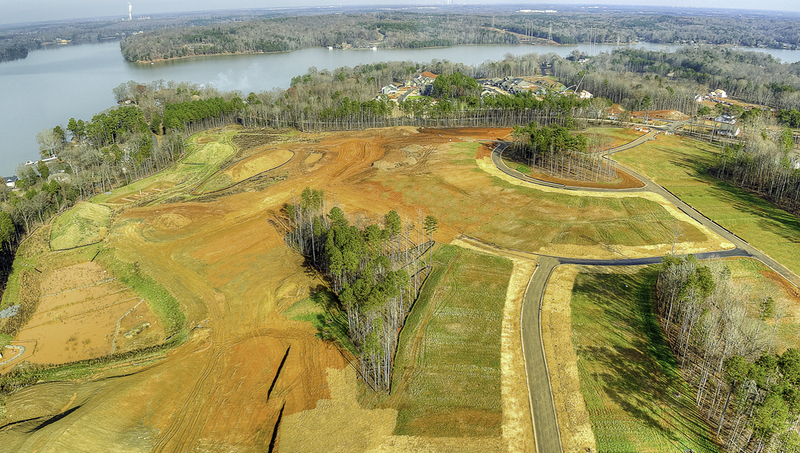 Horton is offering a new community in the Lake Wylie area called Cypress Point. This South Carolina spot is zoned for award winning Clover schools and is only about 20 miles from Uptown Charlotte. Schedule a private tour of these amazing homes today by calling 803-831-8588. Cypress Point is located right off Highway 49 just past the Buster Boyd Bridge on the South Carolina side of Lake Wylie. There are many different options very close by for shopping, dining, schools, entertainment, and conveniences. Residents are also minutes from boating, water sports, and waterfront dining. 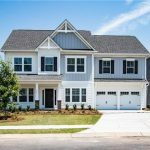 The location also allows quick access to highways connecting you to Uptown Charlotte and Charlotte Douglas International Airport. Resort lifestyle is paramount in Cypress Point. Community amenities will include a large clubhouse and pool. Residents are walking distance from the lake with many of the homes having a lake view. 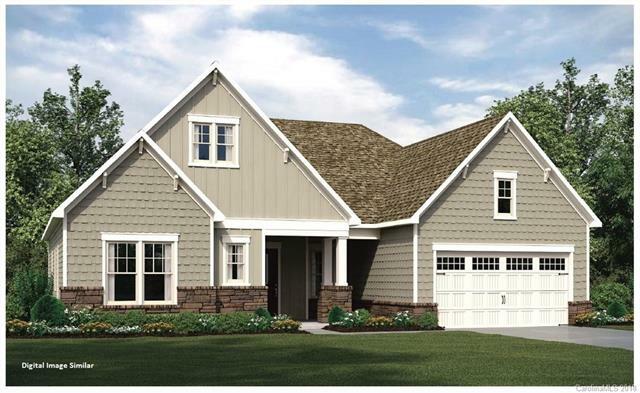 Homes in Cypress Point are a mix of one and two story plans ranging from 2,300 to 4,367 square feet of living space. These elegant homes offer gourmet kitchens with double ovens, granite countertops and large islands. 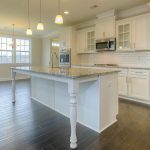 Homes also include wood flooring, crown molding, custom tile work, and French doors. 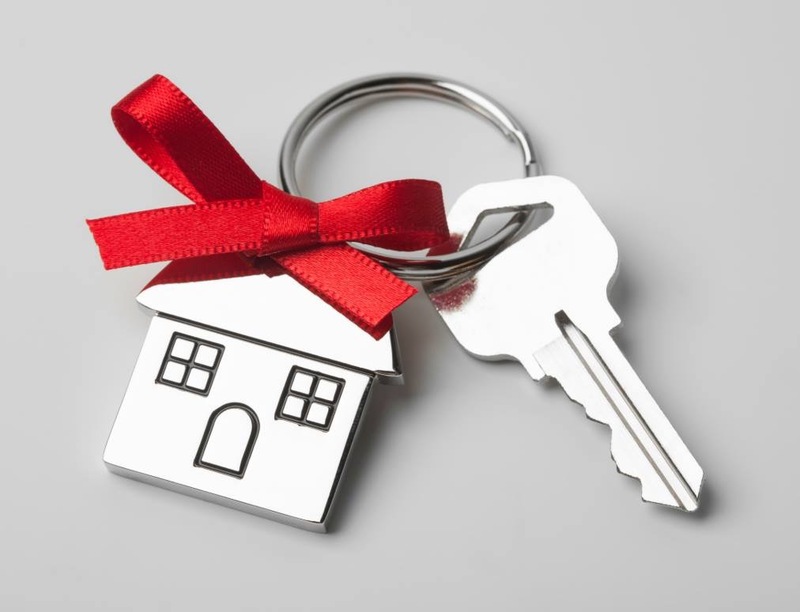 New homes include a home warranty that covers the quality workmanship. Prices start in the $280,000’s and can go higher depending on plan and options. 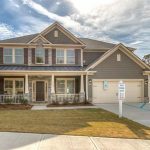 If you are looking for a home with the laid-back lake lifestyle that is also close to the city, give us a call at 803-831-8588 to schedule a private tour of homes in Cypress Point and the surrounding areas. You can view current listings and create custom searches on our website here. Just listed is an amazing home in The Glades at Windswept Cove. 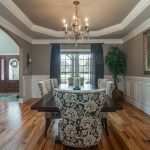 This custom built home is grand in scale with plenty of privacy, award winning Clover school district, and low South Carolina Taxes. 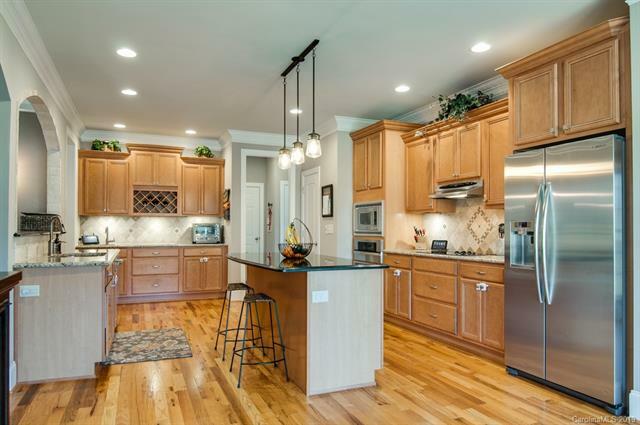 Schedule a private tour of 2553 Cozy Cove Drive by calling 803-831-8588. 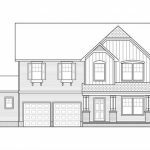 As a custom built home, you will be amazed at the attention to detail, from the grand two story foyer to the custom millwork, from the hardwood floors to the arched doorways, and from the custom cabinetry to the thoughtfully designed floor plan. There are over 4,500 square feet of living space on the estate sized lot which has almost 2 acres. This means plenty of space for indoor and outdoor living with a second driveway perfect for parking guest cars or room to build a dream garage or workshop. This home has a York, South Carolina address and is walking distance from the Lake with a nearby marina and boat landing. There is no HOA in the neighborhood, but there is a real community feel. Located just off Concord Road, there are many options within an easy drive for shopping, dining, and entertainment. This home is a true retreat. Inside this home you will find 4 bedrooms, 3 full bathrooms and 2 half bathrooms with the master on the main floor. 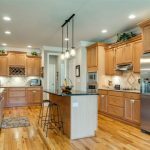 Built in 2009, this full-brick home has a side-load three car garage, in-ground irrigation, large deck and fenced yard. 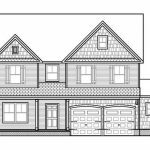 Additional features include vaulted and trey ceilings, ample storage, upstairs study, formal dining, custom closets, and large kitchen with island. List price is currently $639,000. 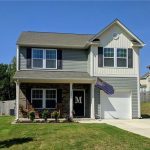 To see more about this listing, click here. To create a custom search and view other current listings, click here. 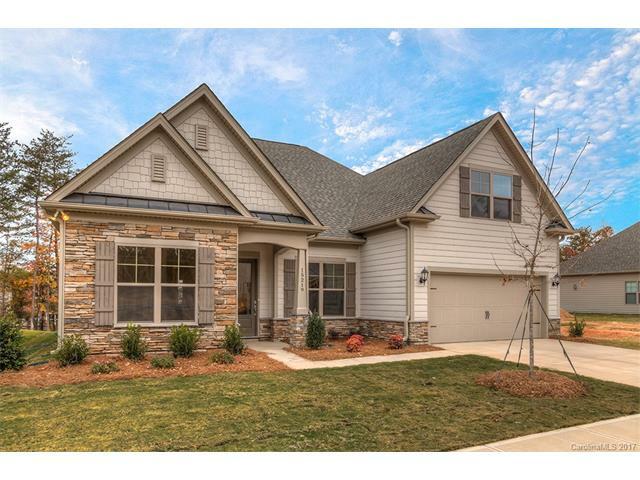 To schedule a private tour of this or any other home in the Lake Wylie area, call us a 803-831-8588. 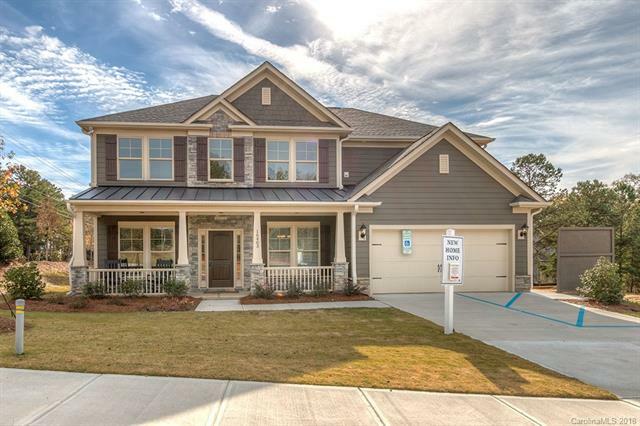 Knotts Builders is about to close out on a beautiful new community called McKee Ridge. This amazing spot is adjacent to the Palisades Country Club and is close to Steele Creek and Lake Wylie. 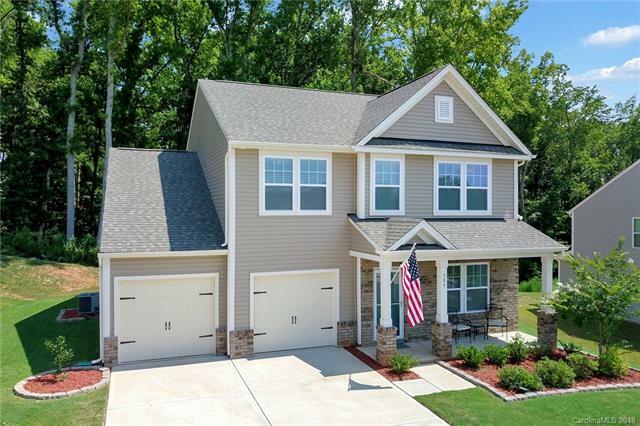 This spot is unique as it is close to Ballantyne and Uptown Charlotte, but homeowners save as there are lower county-only taxes. You may already know Knotts Builders from some of their other amazing neighborhoods. In addition to custom homes, this local builder is responsible for Brookline and Hawk Haven which is coming soon. 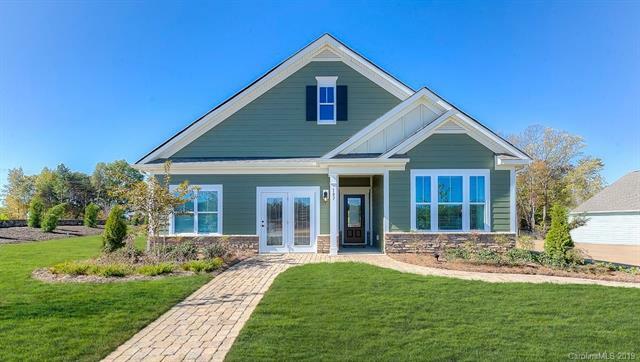 Homes in McKee Ridge have welcoming entries and great style. These grand homes have between 2,300 and 4,050 square feet of living space. Homes have 4-5 bedrooms and 2.5-4.5 bathrooms. Some plans have first floor guest suites, home offices, gourmet kitchens, open concept floor plans, hardwood floors, and much more. Prices started in the mid $200,000’s and in the last year have sold for as much as $475,000. 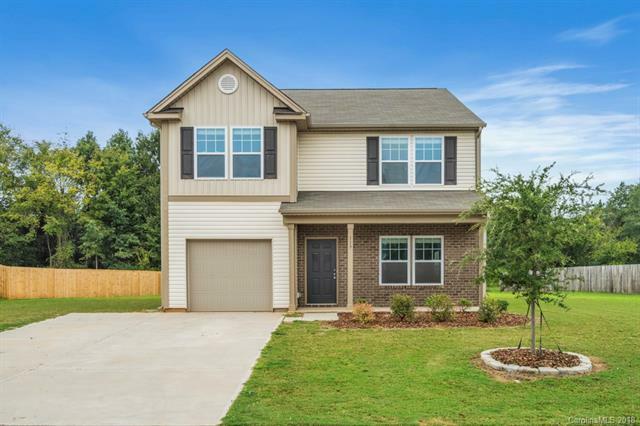 The location of McKee Ridge, off Youngblood Road is perfect for commuters as you can get to Arrowood Station on the light rail for park and ride. 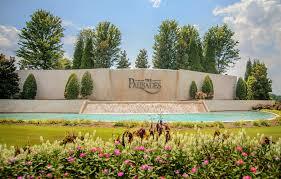 You are close to many employers in Ballantyne as well. Rivergate shopping is close for great dining options as well as shopping and community events. 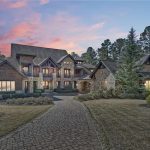 Palisades Country Club is a benefit for the whole family as is Lake Wylie, McDowell Nature Preserve, Steele Creek Athletic Association, and many outdoor parks, golf courses and more nearby. Children in McKee Ridge currently attend Palisades Elementary, Southwest Middle and Olympic High School. Some amazing private schools are a short drive away including Palisades Episcopal School and Lake Point Academy. 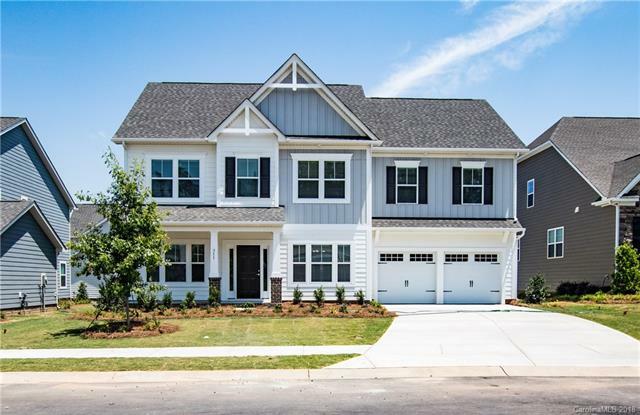 If you would like to schedule a private tour of homes in McKee Ridge or any other neighborhood in the Lake Wylie area, call us at 803-831-8588. You can also view current listings and create custom searches on our website here. The monthly report has been published by the Carolina Regional Realtor Association. The CRRA take data collected through the Multiple Listing Services, Inc to compare year over year trends in the real estate market. When you look at the entire Charlotte region, you see that the main story is the decline in sales year over year. Sales were down 9% from last year at this time and have been down year over year for the last 9 months in a row. This sharp decline this month could be due in part to the government shut-down. The general trend of the cooling of the market could be a great thing for balancing the power between buyers and sellers, but we need more listings to hit the market. The supply of homes is holding steady at a 2.2 month supply and a balanced market is considered to be between 4 and 6 months. When you look at Lake Wylie in particular, sales are down even more than the entire region, but you have to keep in mind that the smaller sample size can make the numbers seem a little extreme. Closed sales were down 27.4% but they went from 73 down to 53. 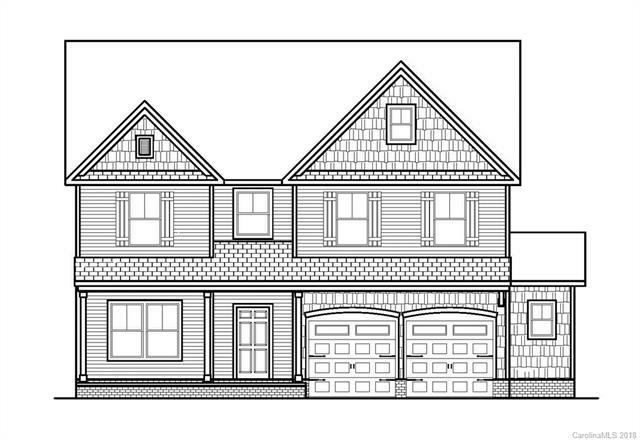 The better story in Lake Wylie is that pending sales and new listings were both up. Pending sales were up 32.5% from 77 to 102. 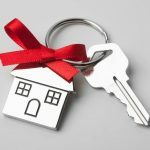 This bodes well for a rise in closings next month and is a sign that seller confidence is on the rise. New listings were up 8.8% from 113 to 123. 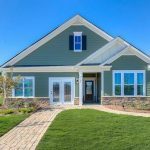 The supply of homes for sale in Lake Wylie is now at 351, which holds us steady at 3.4 month supply which is the same as this time last year. 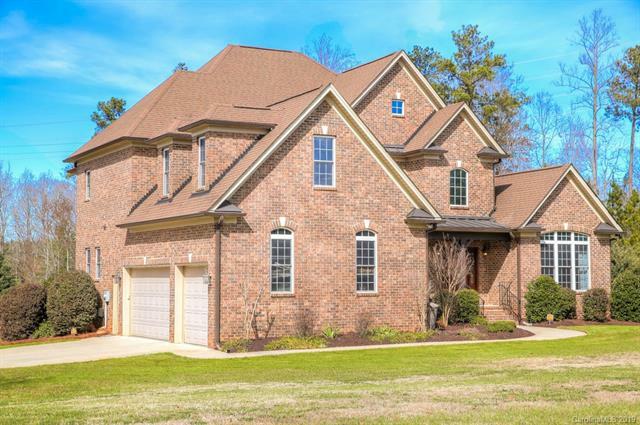 If you are interested in a home in the Lake Wylie area, give us a call at 803-831-8588. You can view current listings and create custom searches on our website here.